This show was broadcast April 28, 2014. Will be archived here after the broadcast by Tuesday. 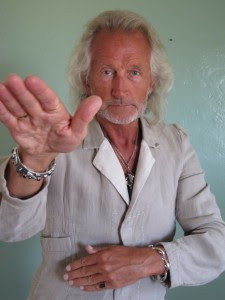 Shaman, Intuitive Soul Coach, Multidimensional Channel, Visionary Author, Master of Sound Frequencies, Dolphin Ambassador, Aros’ life work and service is to assist people on their path to rediscovering their true nature as divine, multidimensional beings. His divine messages and sounds activate junk DNA using ancient sonic codes. Aros Crystos, aka Eros Christos, has been on the spiritual path most of his life. His vision is to help people rediscover their true nature as divine multidimensional beings. A prolific writer, designer and energetic healer, he uses his beautiful voice to generate healing sounds and activations to higher consciousness for the many people who’ve sought out his entirely unique and powerful vibrational energetic gift. His fascinating interviews and articles can be found on television, radio and in print. His first novel, Time Is Promised To No One, published in 2005, shares beautiful esoteric teachings through the life of Charles Andrews. His CD, “Adventures in Consciousness” is a transformational message from the cosmos and powerful medicine for the awakened consciousness entering the next paragidm. His first spiritual teacher was Elisabeth Haich in Zurich, well known for her classic book “Initiation.” Through her mentoring he was led to understand his true mission. Aros was guided to leave Europe behind and come to the United States. He renounced his old life, trading high society in Europe for the longing to live in the experience of the truth all the time. This led him to his meditation teacher and mentor, Baba Muktananda, and Baba’s successor Gurumayi. For the next twenty years, Aros immersed himself in the study of sacred scriptures. He learned the most valuable lesson: that all religions and paths ultimately lead to the recognition that all is one divine consciousness and that the kingdom of heaven can truly be found within every one of us. All of this prepared him for his connection with the dolphins. He began to receive communications from the realm of the dolphins, leading him to spend years interacting with dolphins and whales in the open ocean in Hawai’i. At the same time, his galactic family began communicating with him again as when he was a child. Through these interactions, his multi-dimensional soul began to receive messages that were profound, beautiful and transformative. His programs to activate people through galactic vibrations coming through his vocal chords and his work as a life coach and spiritual guide are sought after by people of all walks of life. 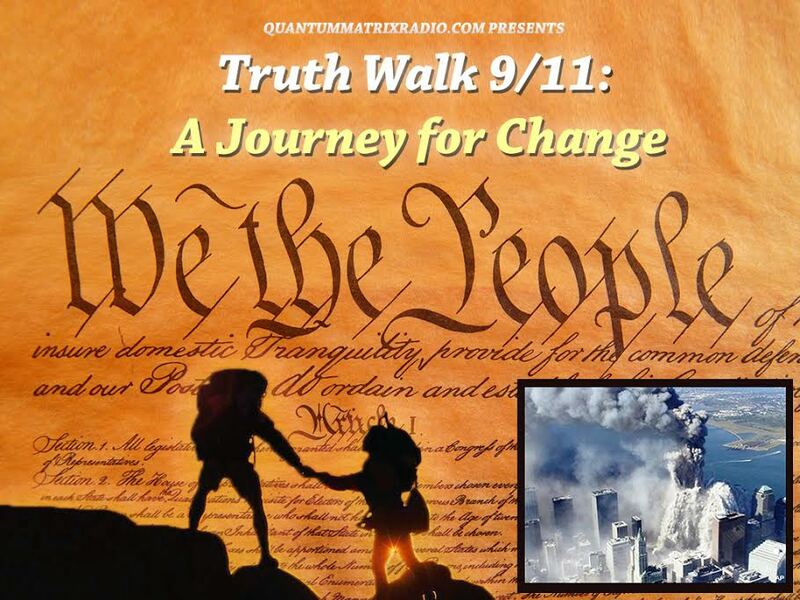 Satyagraha 911 Radio is a show which focuses on 9/11 truth and the issues of a post 9/11 world with practical, healing, and spiritual solutions in mind. 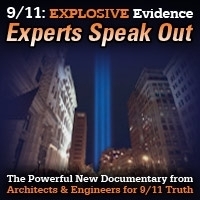 Satyagraha 911 Radio, hosted by author Pamela Senzee and defense attorney David Meiswinkle is a show which focuses on 9/11 truth and the issues of a post 9/11 world with practical, healing, and spiritual solutions in mind. This entry was posted on Sunday, April 27th, 2014 at 10:41 pm	and is filed under 9/11, Channeling-Mediumship, News, People, Quantum, Spirit. You can follow any responses to this entry through the RSS 2.0 feed.